NAS is Nissin’s newly developed 2.4GHz radio transmission wireless flash system. To compare with the traditional optical wireless transmitters, 2.4GHz radio transmission is less susceptible to angle and obstacle limitations, and has coverage up to 30 metres. Transmission channels and radio transmission IDs can be set to prevent misfiring in the event of signal interference on the same channel. 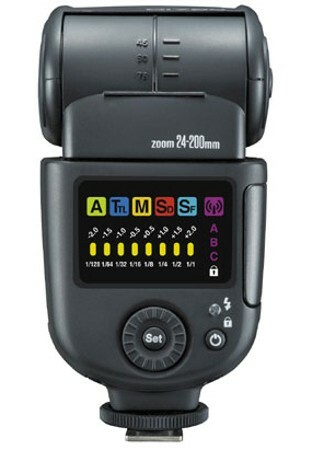 The new upgraded version of the Di700 flash gun includes a wireless receiver which operates with the new Nissin Commander Air 1 – a radio trigger that can control 3 groups of Nissin Di700 Air Flash (up to 21 NAS flash guns) via its user friendly operation panel and a variety of functions, making for a very convenient user experience. 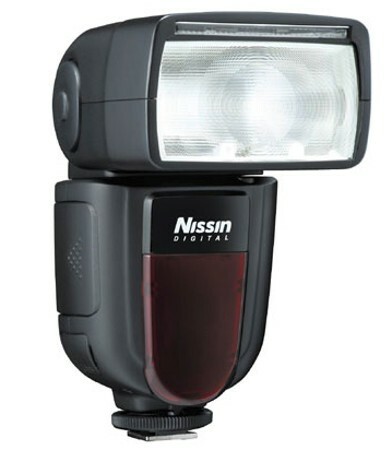 The Nissin Air System is flexible, and the Nissin Commander Air 1 can be used to control different versions of Nissin Di700 Air for wireless TTL or manual flash. 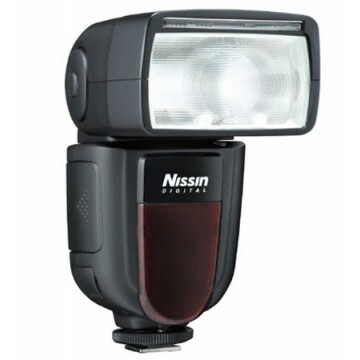 Nissin will also launch a radio receiver for non-NAS flash in the future, making the Nissin Air System a comprehensive photography flash system for the future. *At this moment, only the following five Fujifilm camera models have the HSS sync function: X-T1, X-T2, X-Pro2, X-T20 and CFX 50s. Camera models not listed do not support the HSS function.